Avala Chiropractic & Wellness clinic opened its doors in 2015 with a goal to empower families to achieve their optimal spinal health. 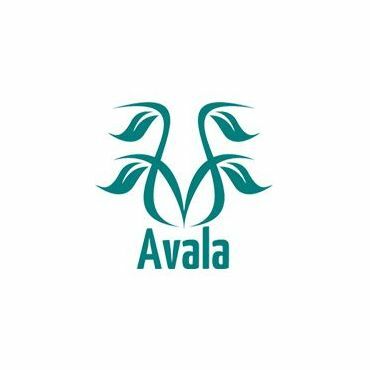 The team at Avala strives to use the best evidenced methods and latest technology to provide therapy to patients. The centre also offers a plethora of resources from educational sessions and fitness classes to workout challenges and family wellness days. Come in today for a free consultation with our doctor and to get started on your journey towards a better, more healthy future. Nice place with good staff. It is very clean.